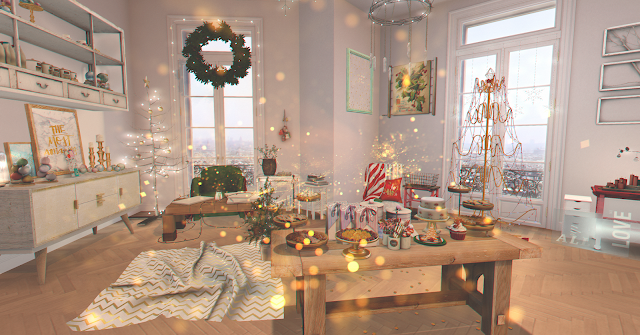 Cedarwood Estate – LEAVE A COMMENT AND BE IN TO WIN A RARE GACHA ITEM! Such A Girl – LEAVE A COMMENT AND BE IN TO WIN A RARE GACHA ITEM! How else do you think I earn that money to participate in so many Gacha Events? Well, it looks like my first customer is Bella Gacha’s very own Manager and Gimme Gacha Head Blogger, Demetra Holtz! I want to thank you for all of your patience with me while setting some things up and taking the photos, you’re a champ Dem! Here’s to not spilling that Strawberry Milkshake!